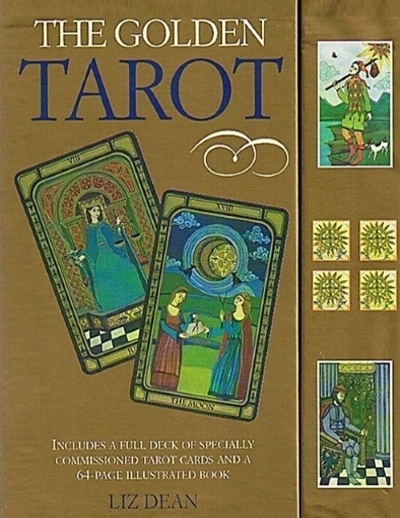 This deck embraces archetypal symbols of the Golden Dawn and the Renaissance tarots. From the figure-eight to the crayfish, the pomegranate to the tower, here’s where you begin to decode ancient symbols for future prediction, insight and affirmation in your daily life. With this full deck of 78 cards and a 64-page full-colour instruction book, you could be reading cards in just a few hours.